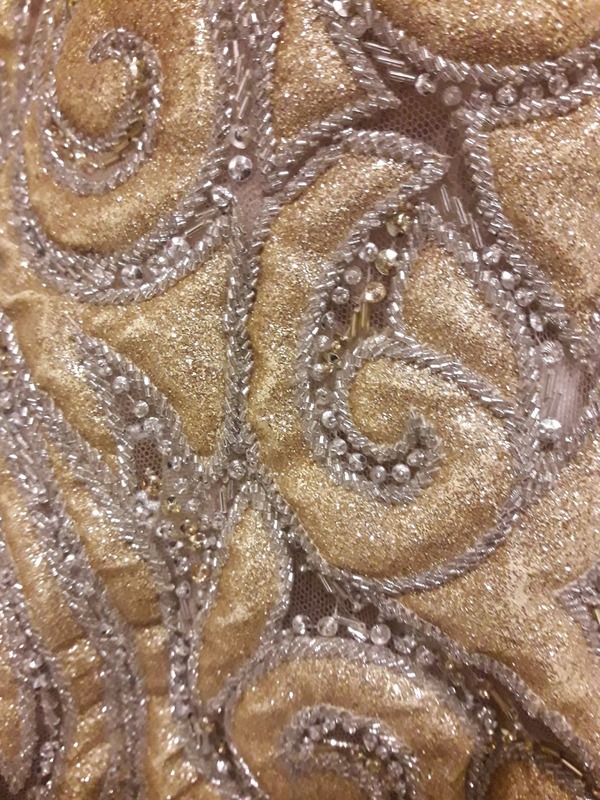 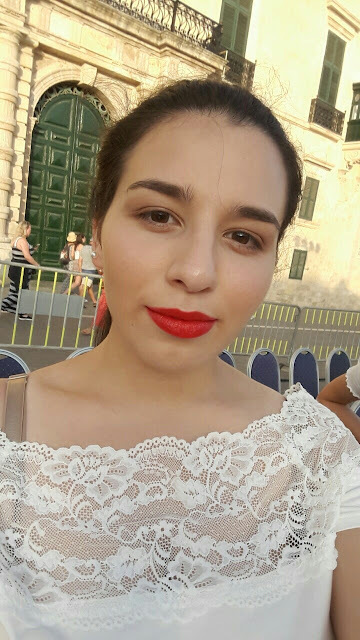 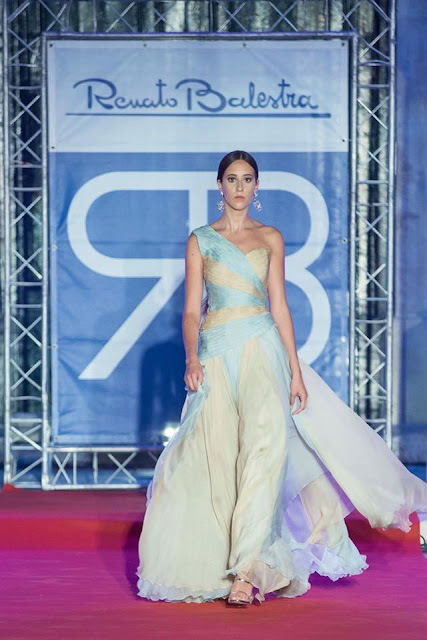 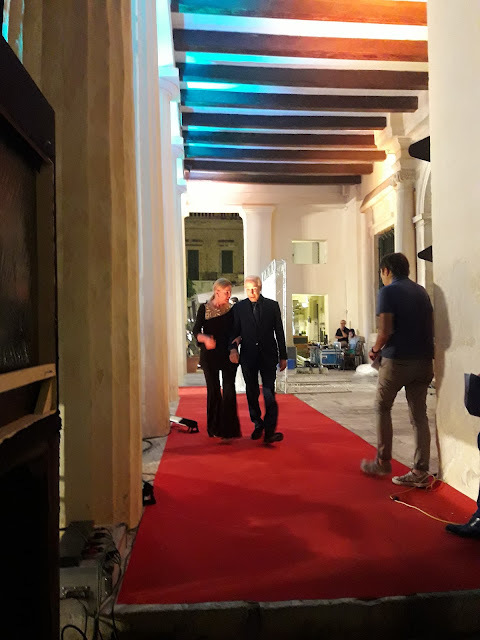 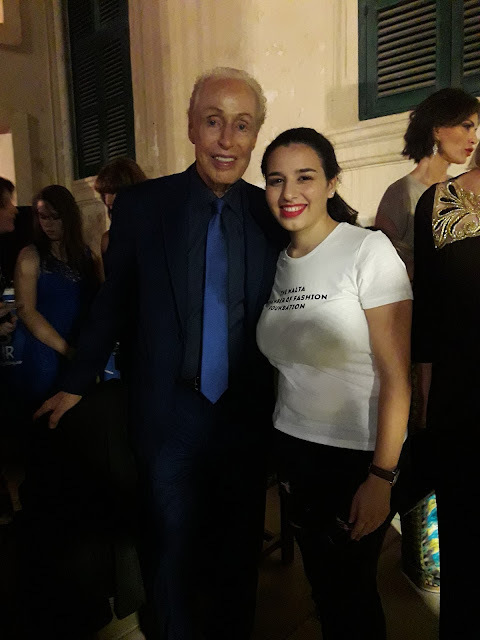 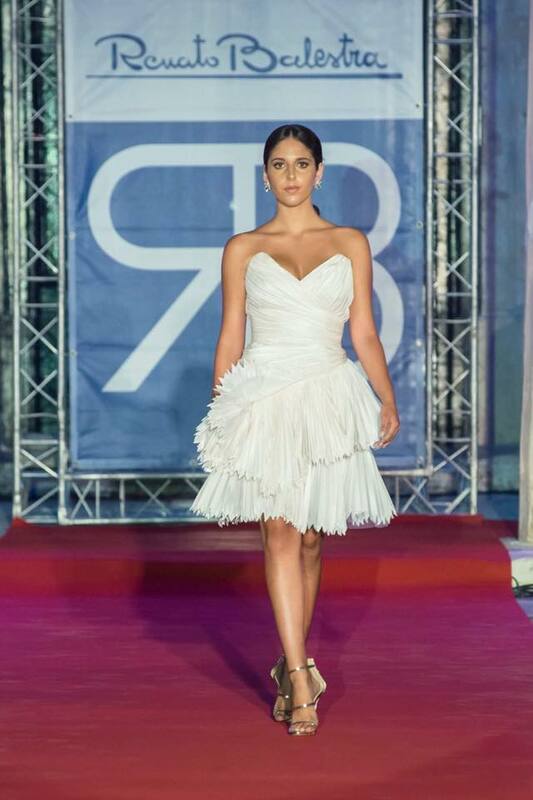 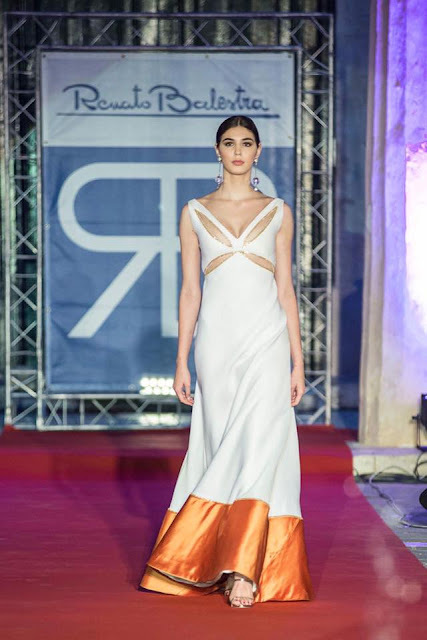 On Friday 21st of July, was the fashion show of Renato Balestra at St. George's Square, Valletta. 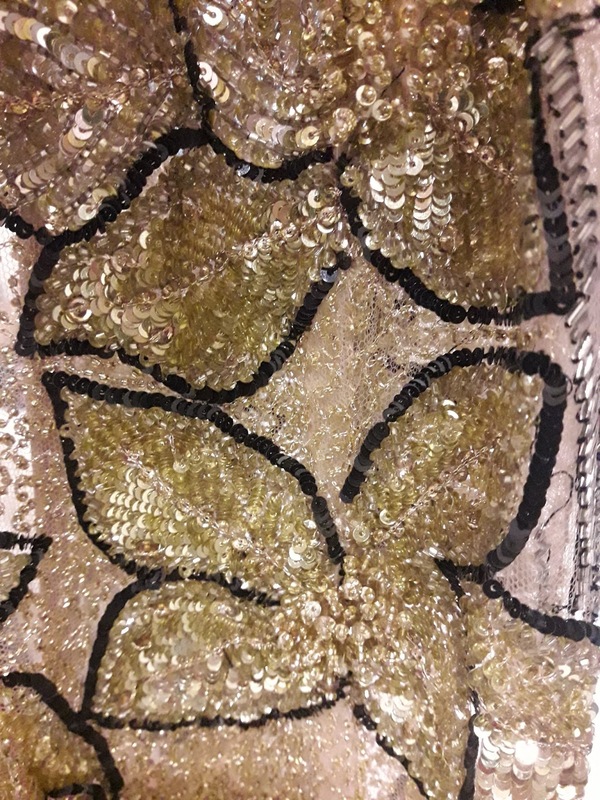 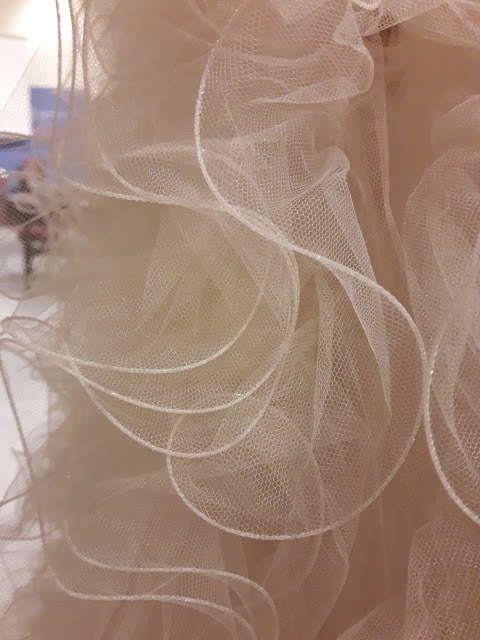 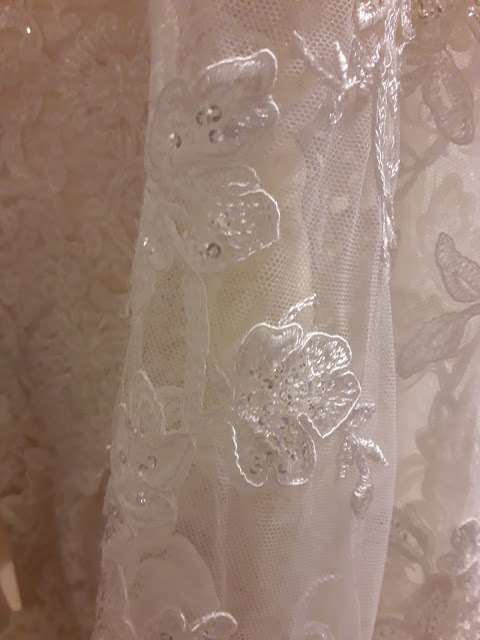 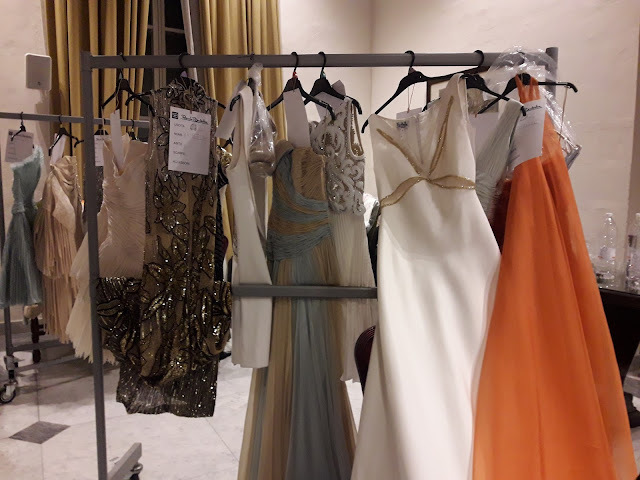 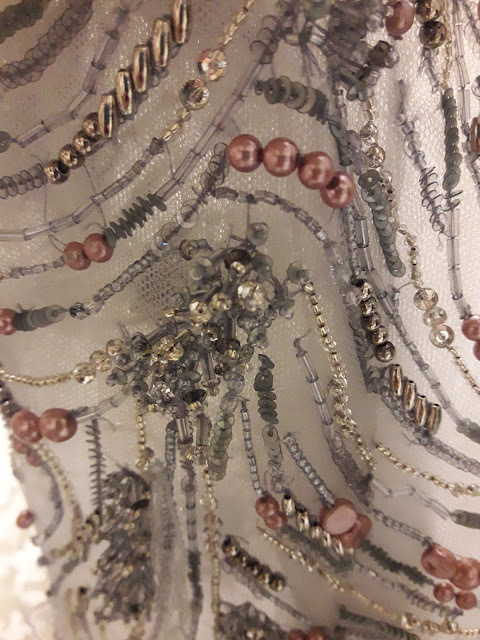 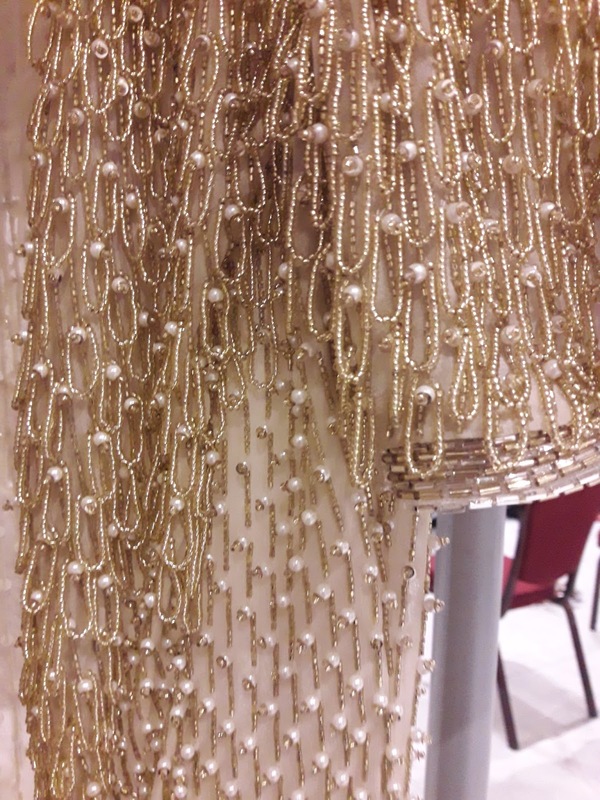 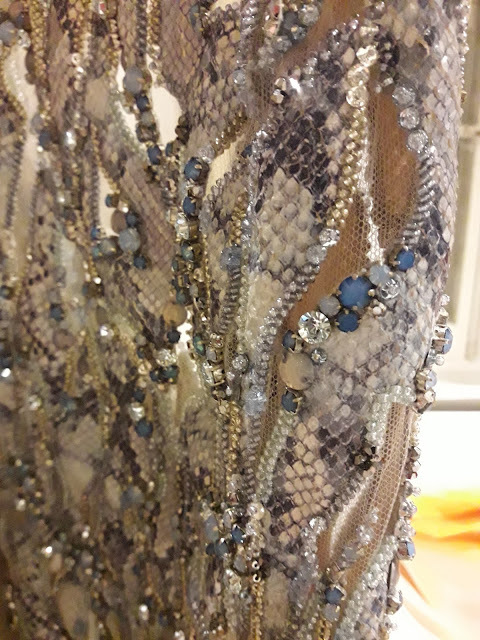 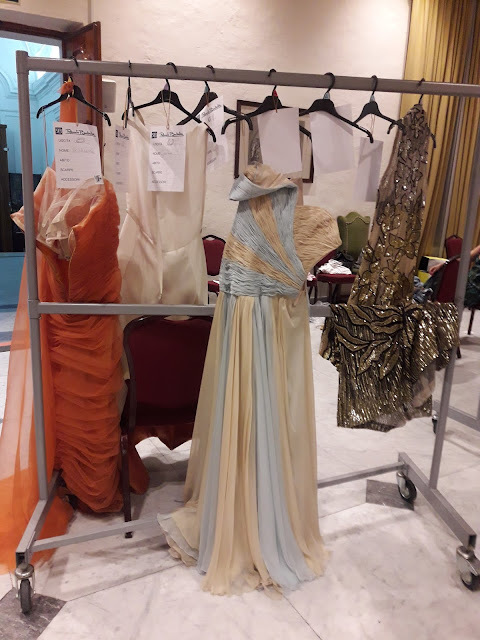 For this fashion show I was assisting in backstage and therefore, I had the chance to feel the fabrics of the dresses and see them up close. 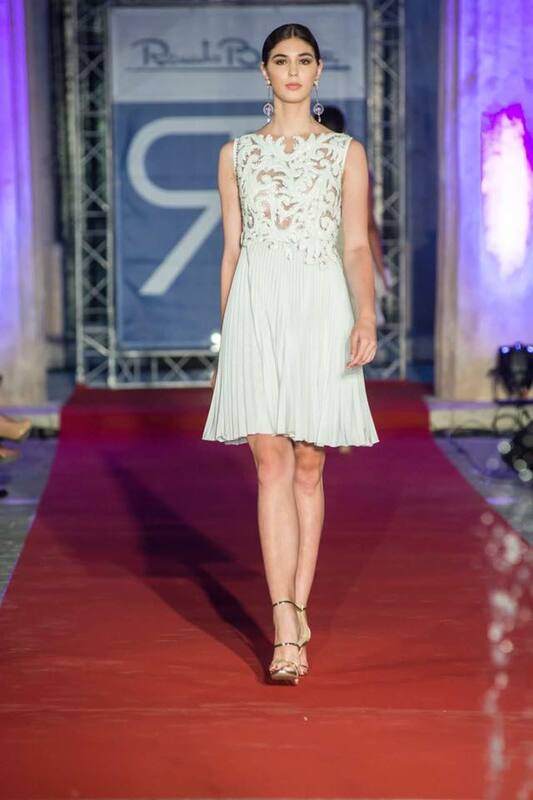 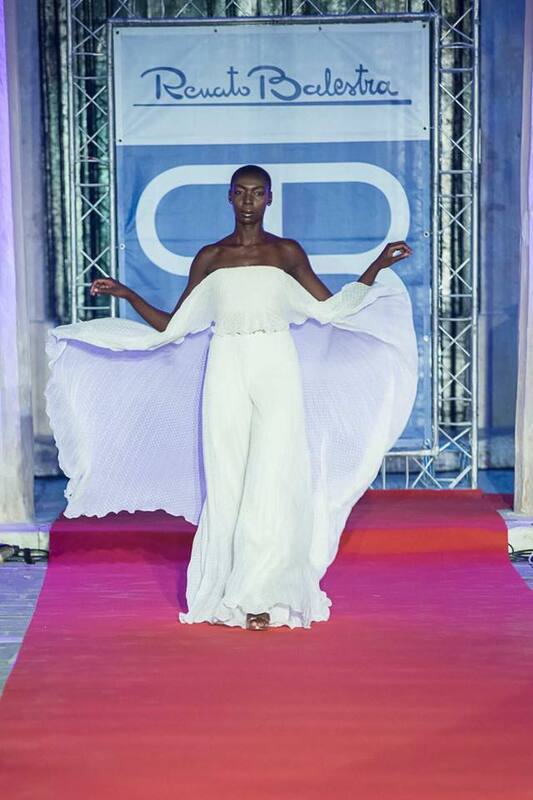 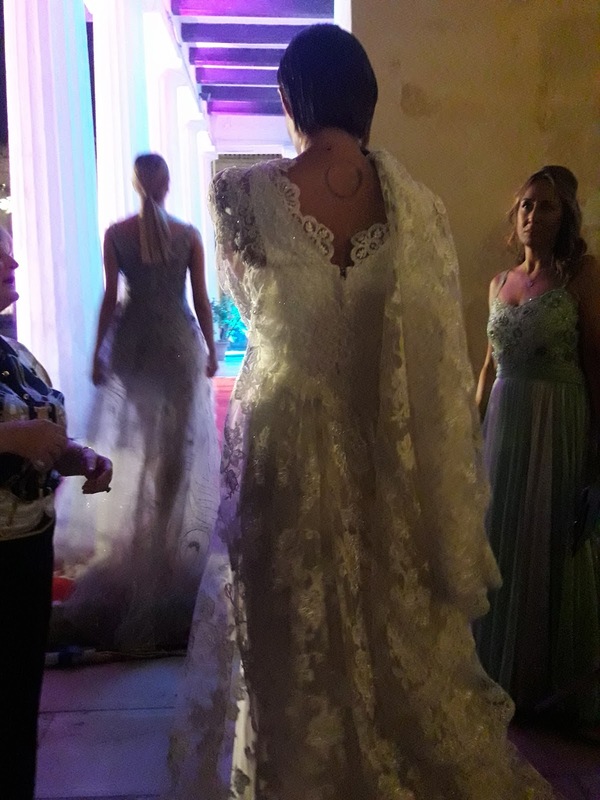 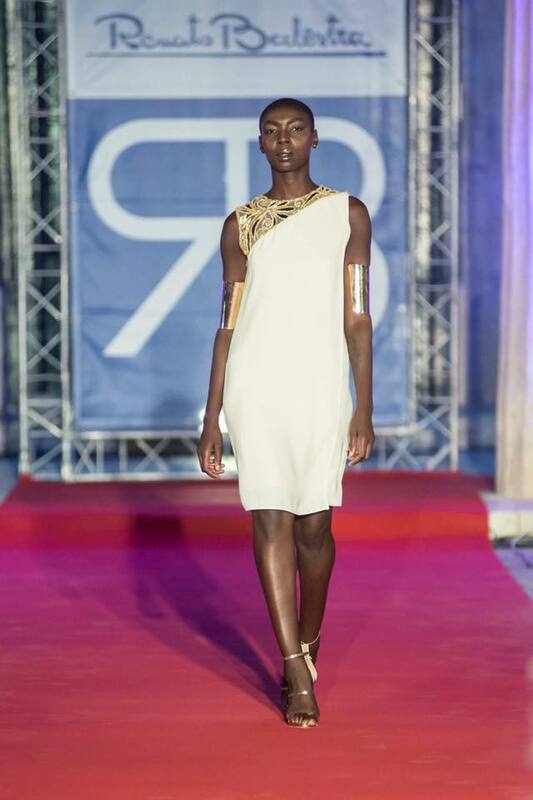 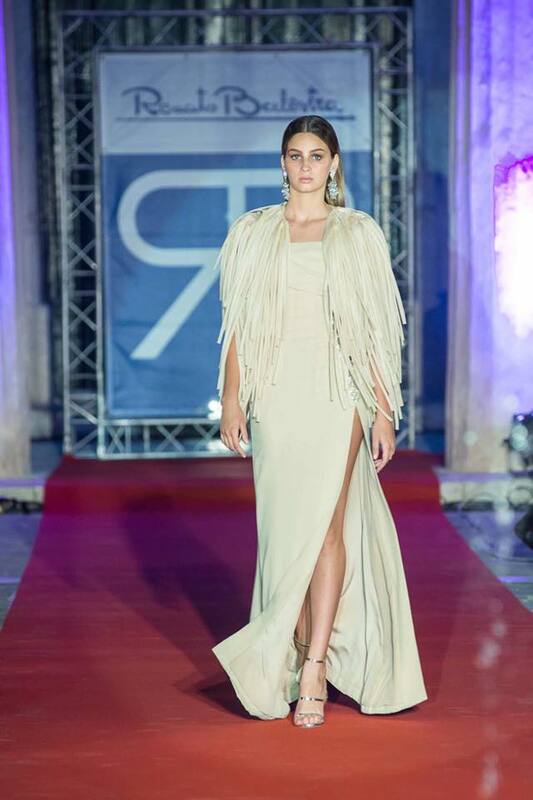 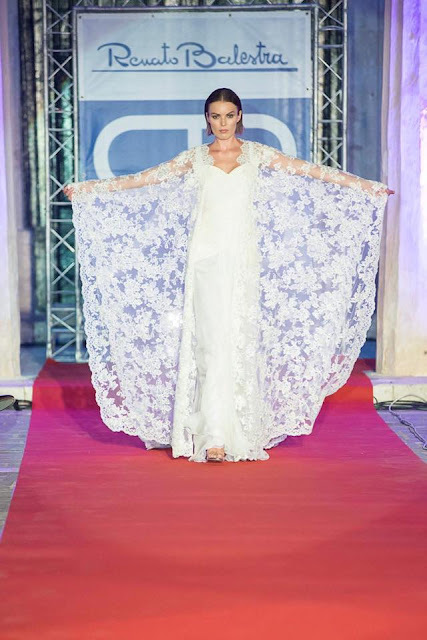 The show was organised by the Chamber of Fashion Malta. 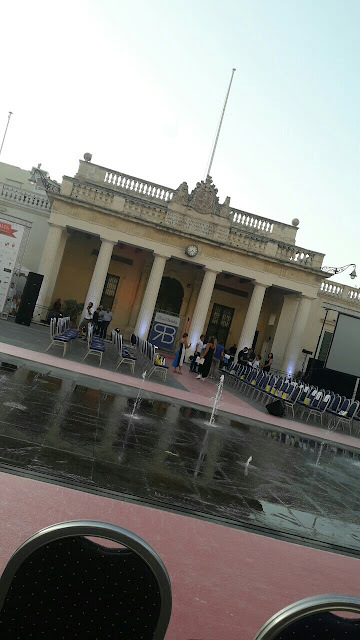 The set up of the cat walk was very nice, it wasn't the original straight one, but was all throughout the Square's fountain. The models came out from the Italian Cultural Heritage building right in front of the Grandmaster's palace. 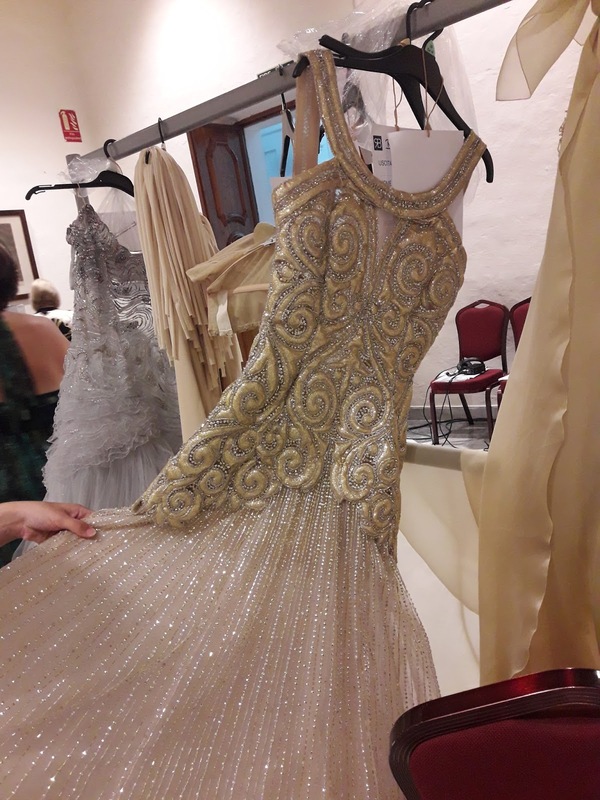 One could see the beautiful dresses and their colours. The colour scheme of this collection was very neutral with colours such as cream, white, gold, orange, silver and very light blue.